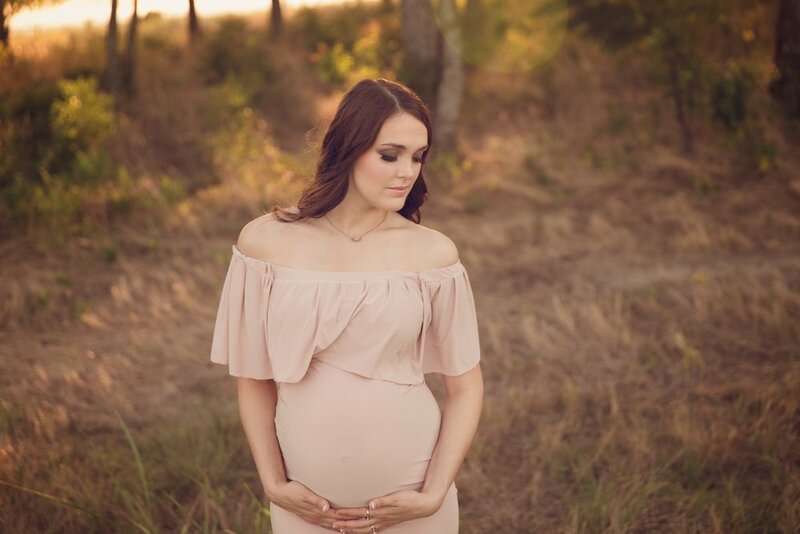 Maternity sessions are a wonderful way to celebrate the excitement and anticipation of your new arrival. 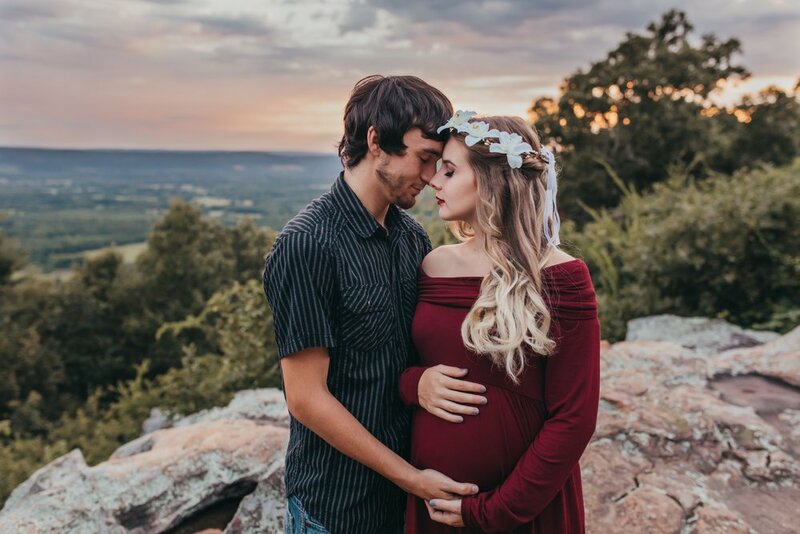 We will work together to select the perfect location, the best time to schedule, and choosing what to wear. 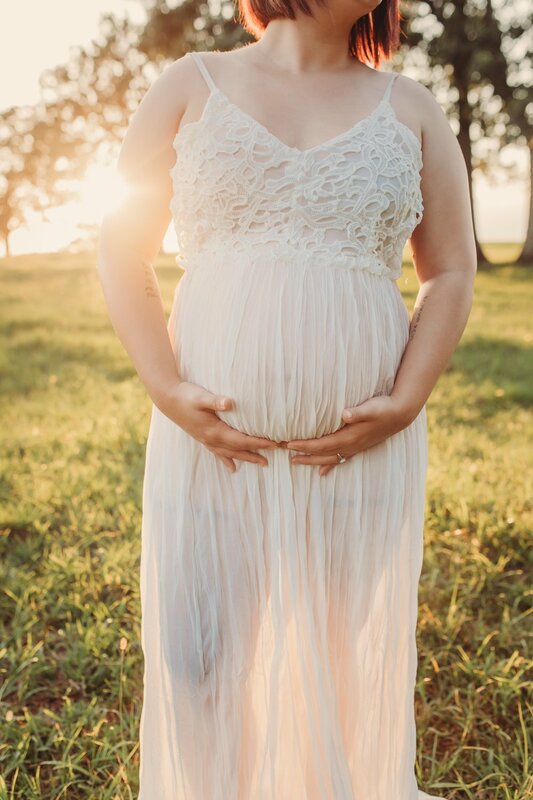 A selection of maternity gowns are available for use in your session upon request. 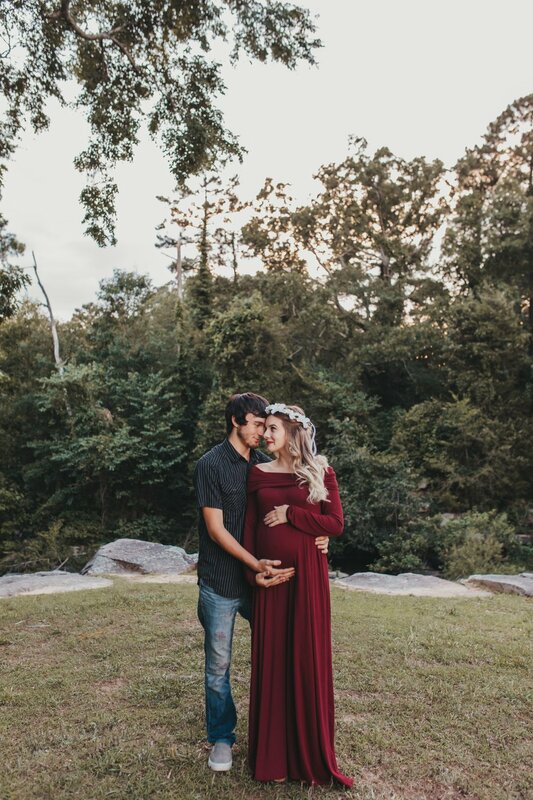 Family members are encouraged to join in on the fun of the maternity session. All-inclusive collections start at $300. 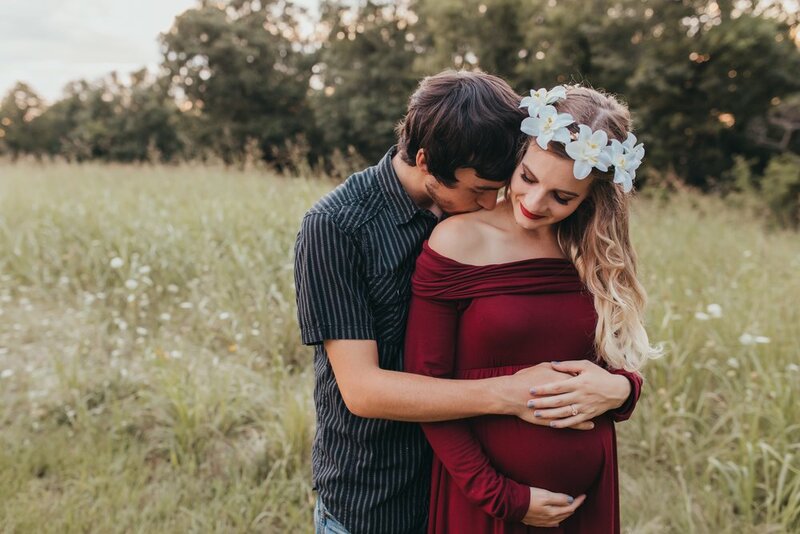 Book with your newborn session and receive 15% off your maternity session.